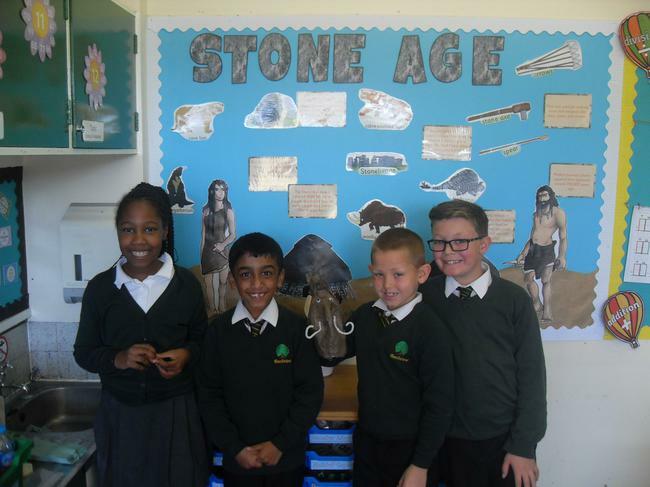 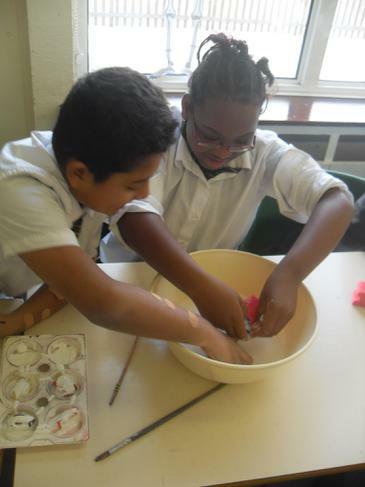 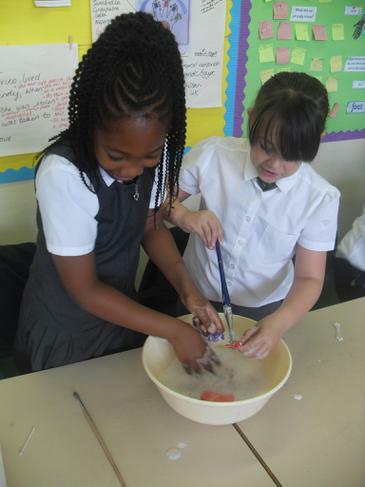 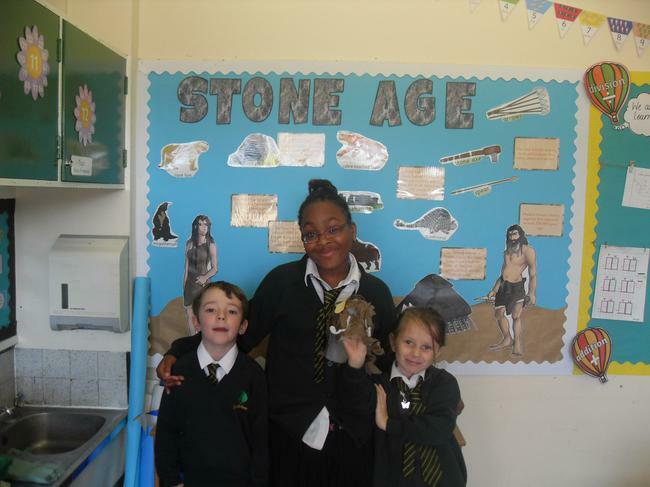 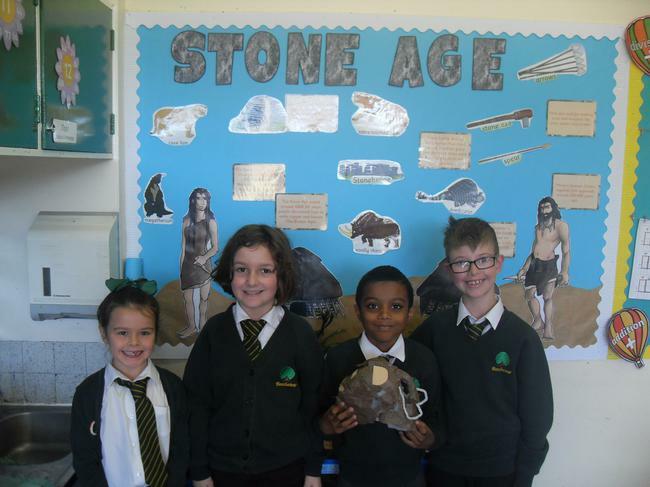 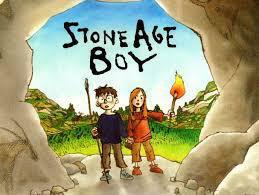 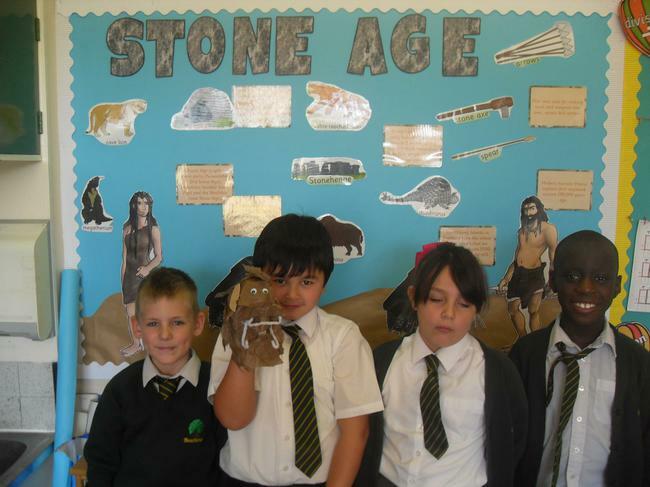 This half term we have been very busy learning all about the Stone Age in History. 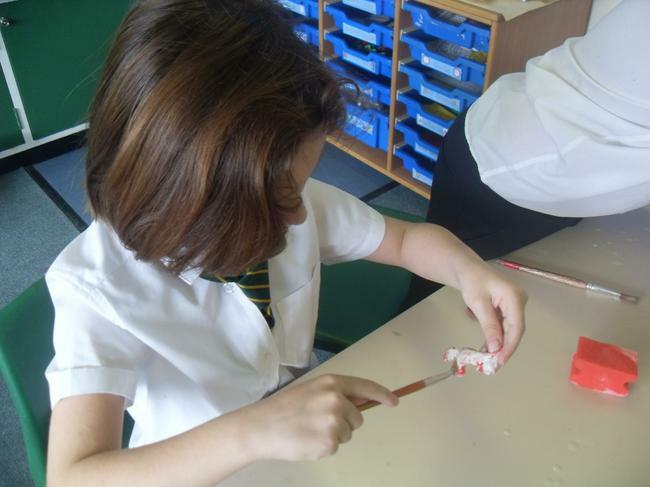 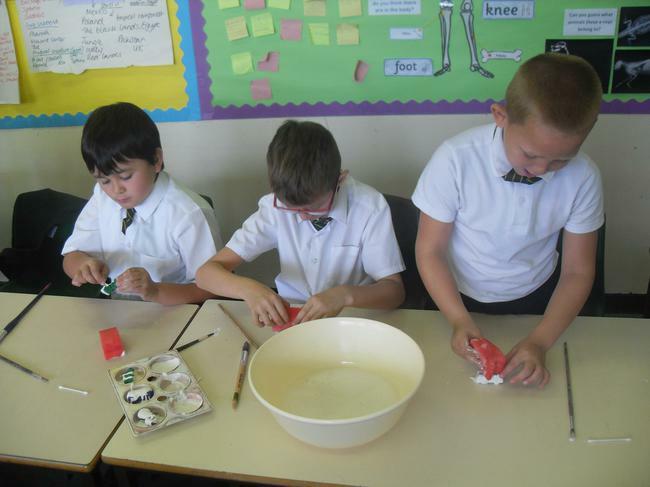 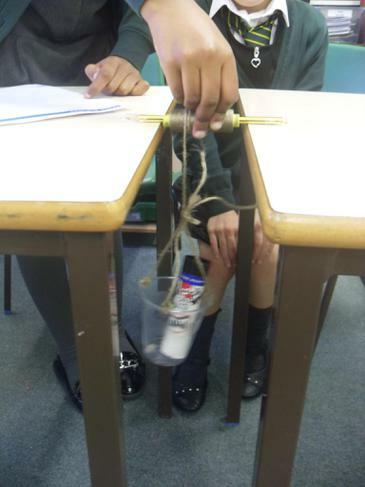 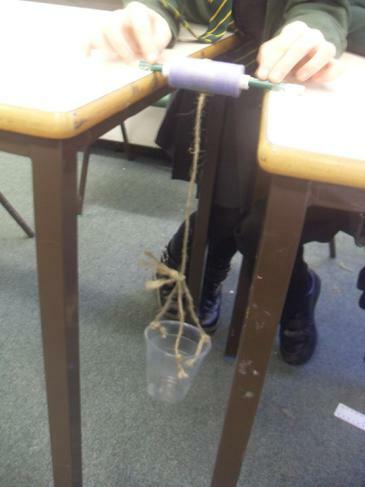 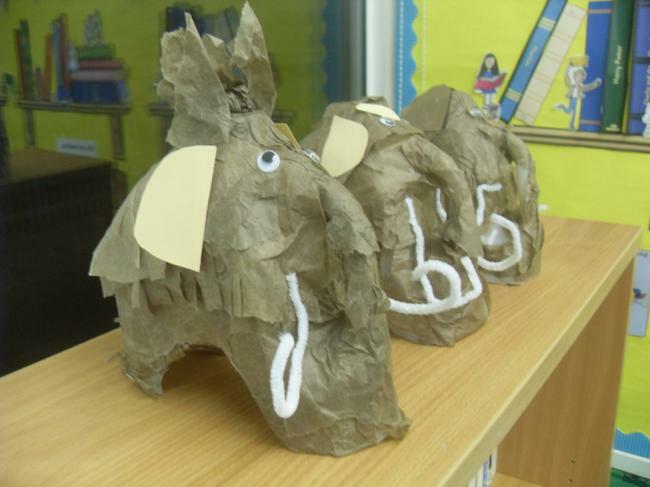 In English we followed a set of instructions to create our own Woolly Mammoths made out of milk bottles. 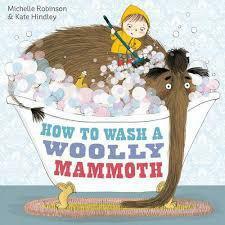 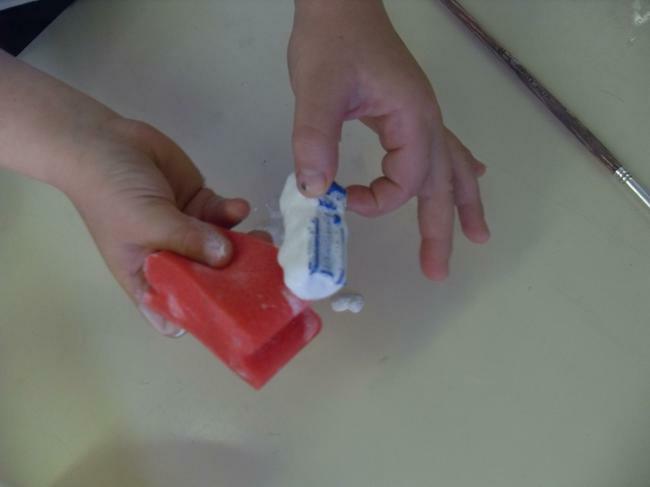 This helped us write a set of instructions about how to clean one, based on the book 'How to Wash a Woolly Mammoth' by Michelle Robinson and Kate Hindley. 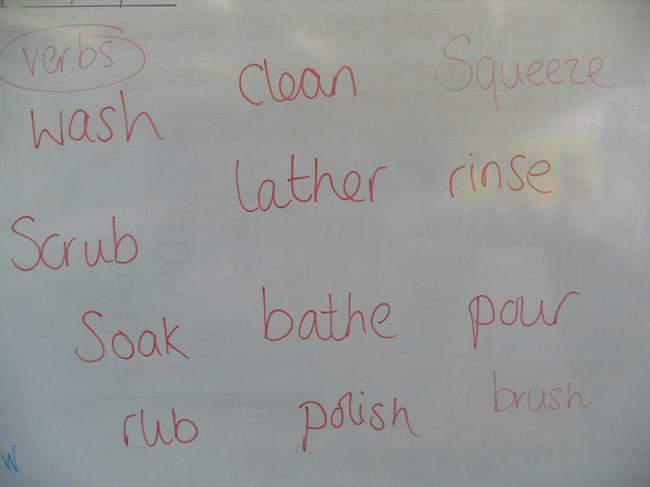 We had to think very carefully about the verbs and prepositions we used in out writing! 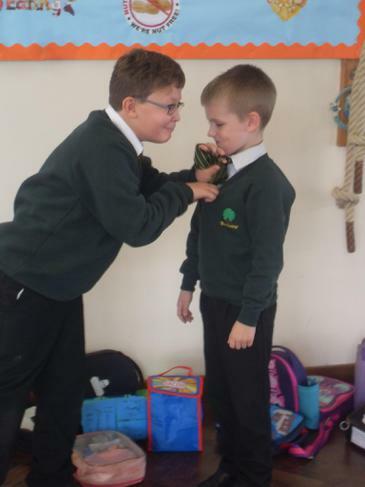 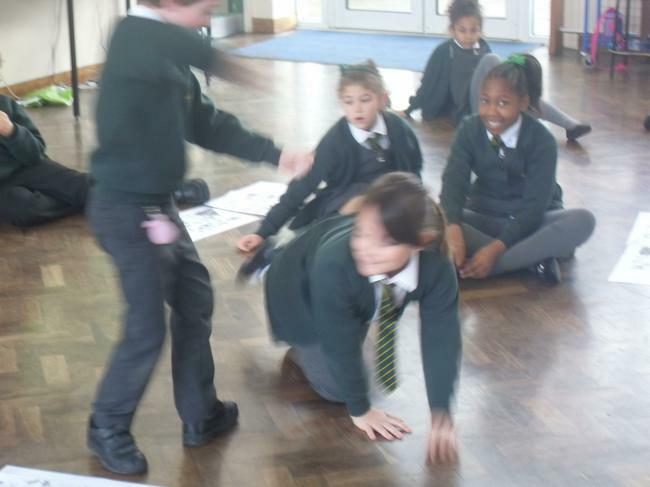 We also read the book 'Stone Age Boy' by Satoshi Kitamura and did a lot of acting lead by our drama and dance teacher Mrs Ashby. 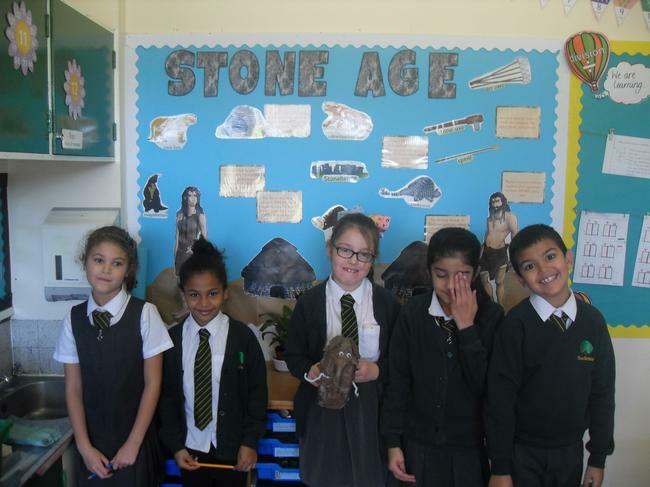 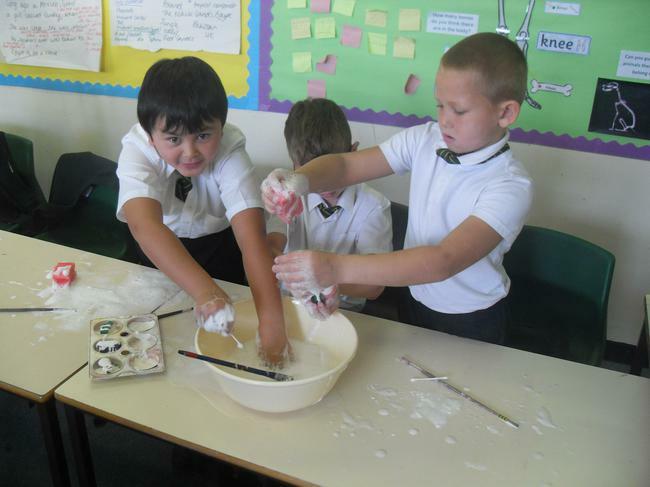 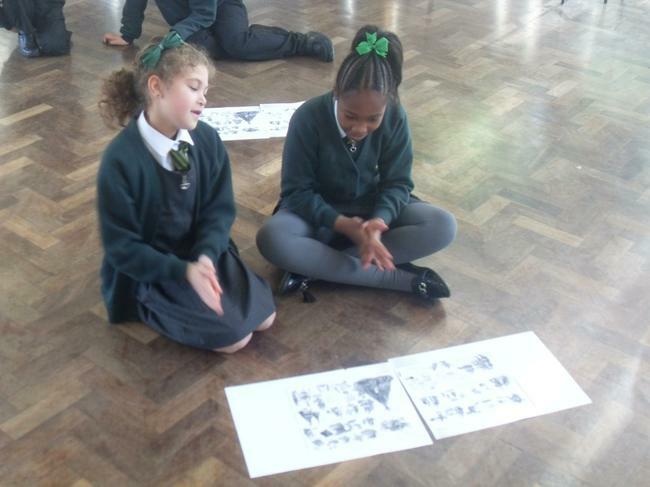 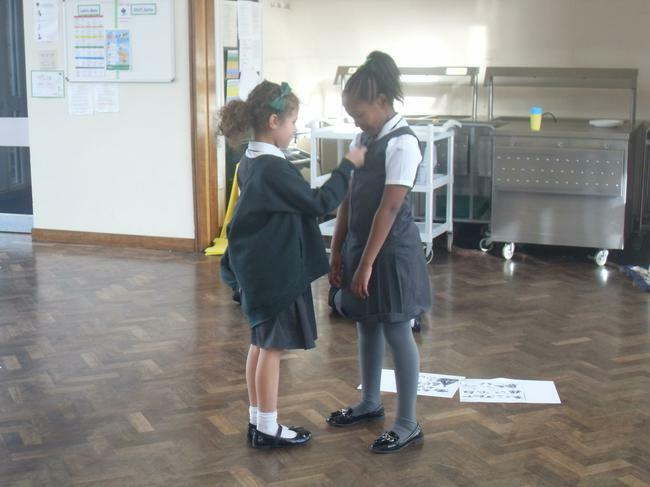 We acted out making fires, tools and clothes like cave people and then went on to write our own Stone Age stories.